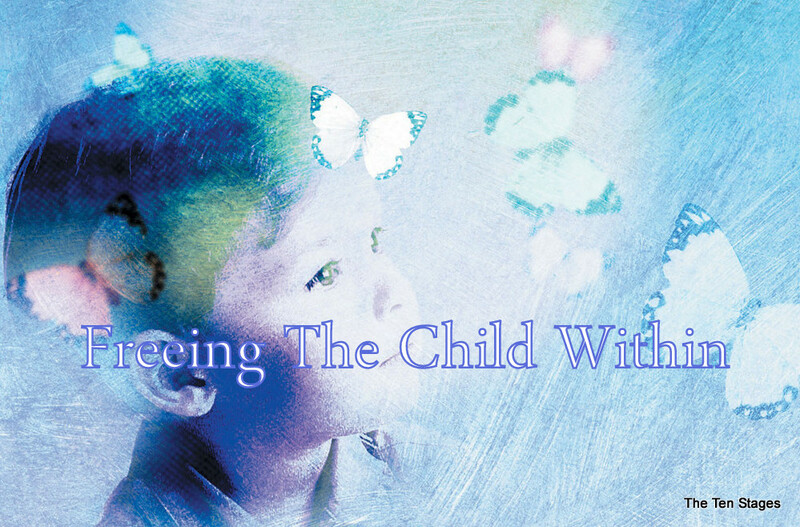 Home » Tracking the Child Within Ideas and beliefs of immortality emerge from our intuition. » Tracking the Child Within Ideas and beliefs of immortality emerge from our intuition. Tracking the Child Within Ideas and beliefs of immortality emerge from our intuition. Title: Tracking the Child Within Ideas and beliefs of immortality emerge from our intuition. Ideas and beliefs of immortality emerge from our intuition. interviewed children from an indigenous Shuar village in the Amazon Basin of Ecuador, which was chosen because they have no cultural pre-life beliefs and it was suspected that children who have regular exposure to birth and death through hunting and farming, would have a more rational, biologically-based view of the time before they were conceived. For comparison, interviewed Roman Catholic children from an urban area near Quito, Ecuador, who have been taught that life begins only at conception. If cultural influences were fundamental to the belief in immortality, both urban and indigenous children should reject the idea of life before birth, she reasoned. Professor Emmons showed the children drawings of a baby, a young woman, and the same woman while pregnant, then asked a series of questions about the child's abilities, thoughts and emotions during each period. The results were surprising as both groups gave remarkably similar answers. The children reasoned that their bodies didn't exist before birth and that they didn't have the ability to think or remember. Nobody else knows your reason for being. You do. Your bliss guides you to it. We are addicted. We are addicted to dissociation. The reason why the stages is a taught study course is that it is painful thing to wake up - and make contact with your child within. Labels: Tracking the Child Within Ideas and beliefs of immortality emerge from our intuition.